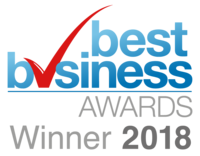 The 27th April 2018 saw the return of the hugely successful Qualsafe Conference to the award-winning Royal Armouries Museum in Leeds. Firmly cementing its place as one of the UK’s largest safety Conferences, the event featured 10 thought provoking presentations and workshops from influential industry experts in First Aid, Food Safety, Fire Safety and Prehospital Care. The day also provided the perfect opportunity for hundreds of delegates to network with like-minded professionals, test their skills and meet with several leading exhibitors. 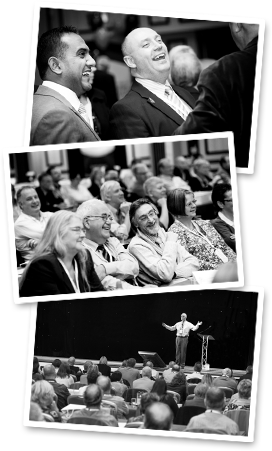 Unable to attend this year’s Qualsafe Conference, or do you just want to relive your Conference experience? We’ve put together a highlights video which helps to showcase what we got up to on the day of the event, so why not take a sneak peek and see if you can spot yourself in the background! The 27th April 2018 saw the return of the hugely successful Qualsafe Conference to the award-winning Royal Armouries Museum in Leeds. Firmly cementing its place as one of the UK’s largest safety Conferences, the event featured 10 thought provoking presentations and workshops from influential industry experts in First Aid, Food Safety, Fire Safety and Prehospital Care.